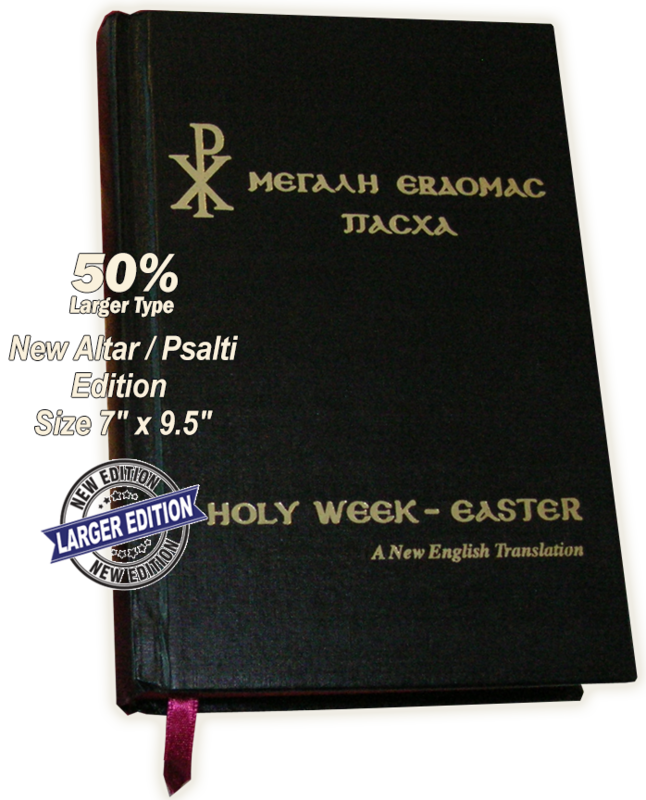 The First Complete HOLY WEEK-EASTER Book ever published. 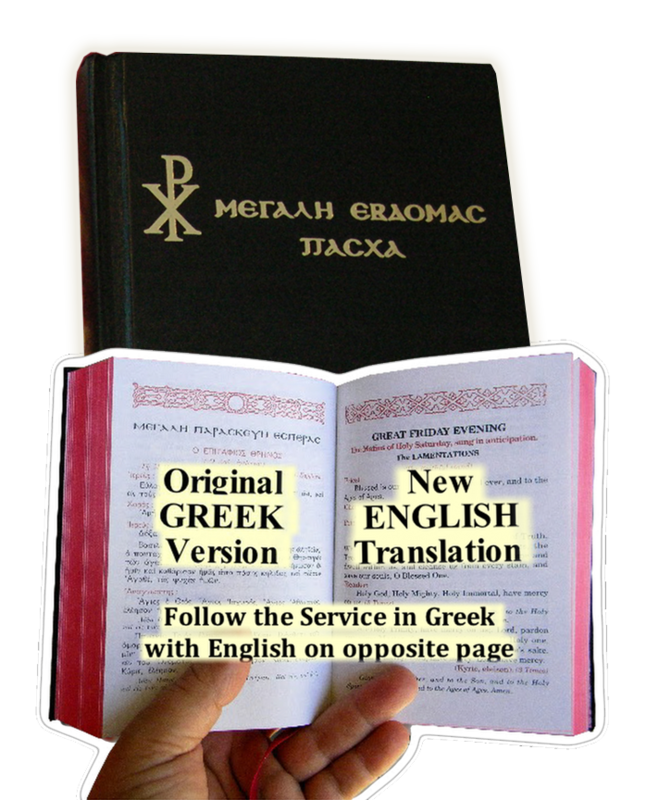 Original Greek text with the Modern English Translation on opposing pages. 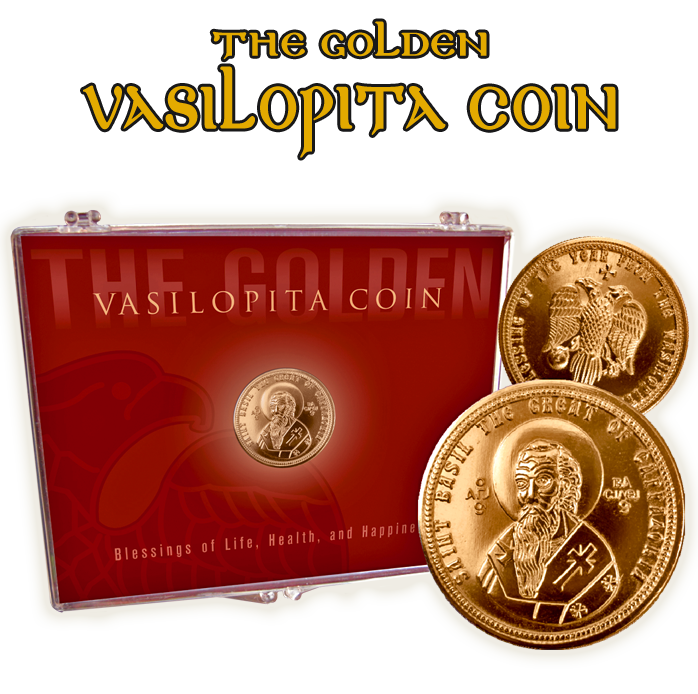 All paragraphs are arranged to correspond to both Languages, making it Easy To Follow the Services in either language. 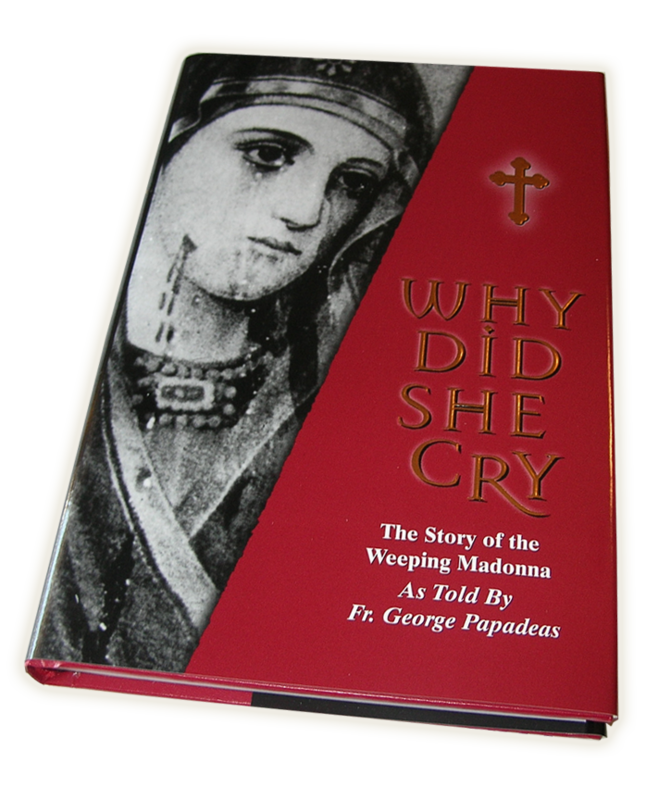 The body text is in black, with the narratives appearing in red. User Comments over the years have always been favorable. 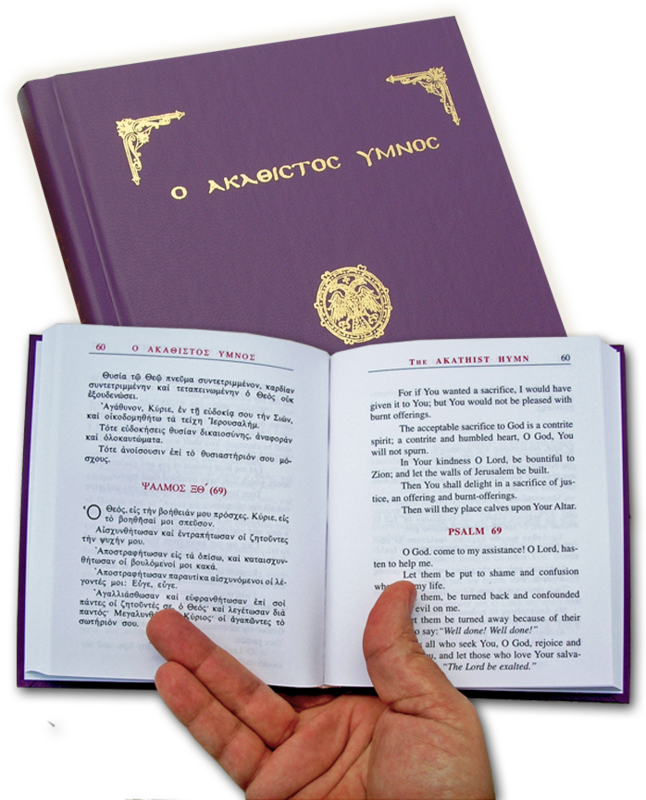 This Book saved Holy Week for our Orthodox Churches in America.